GENNEIA HAS SIGNED A 131 MILLION DOLLAR NON-RECOURSE PROJECT FINANCE PORTFOLIO FOR ITS RENOVAR 1 PROJECTS. Buenos Aires, June 21, 2018. 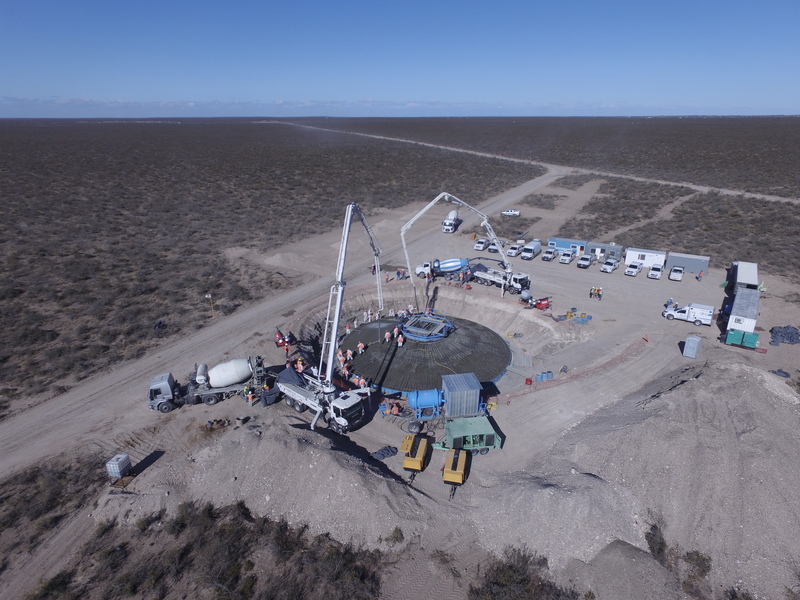 The signing of Villalonga and Chubut Norte facilities represents the Second Project Finance transaction Genneia has completed in 2018. On a Non-Recourse basis to Genneia. The Project Finance is anchored on the strong support of EKF, the Danish ECA, which provided the majority of the Senior Debt. The valuable commitment of FMO (Dutch development Bank) and CAF (Latin American Development Bank) in the form of long term uncovered loans, made this financial structure possible. SMBC, the leading Japanese Bank, provided long term financing under an EKF covered facility and acted as a Global Coordinator in this important transaction. Genneia is a leading company in the supply of sustainable energy solutions, based on the use of cutting-edge technologies in thermal equipment and a principal investor in renewable energy projects in Argentina. Owner and operator of 10 thermal generation plants (640 MW) and the Rawson wind farms (I, II and III), and Loma Blanca IV (51 MW). 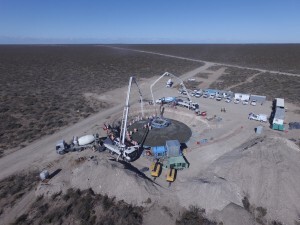 In the RenovAr 1 and 1.5 tenders, Genneia was awarded with the Villalonga (50 MW), Chubut Norte (28.35 MW), Pomona (100 MW) and Necochea (38 MW) projects, while in RenovAr 2 it was awarded with two new wind projects: Chubut Norte III and IV, of 57.6 and 82.8 MW, respectively; and a biomass project, of 19 MW, in Tucumán. Genneia is also building its first solar project in Ullum, San Juan, of 82 MW. In addition, Genneia has recently launched the works of the Madryn Wind Farm (220 MW), which will make Genneia the largest wind energy generating company in the country, totalizing 730 MW of wind generation.